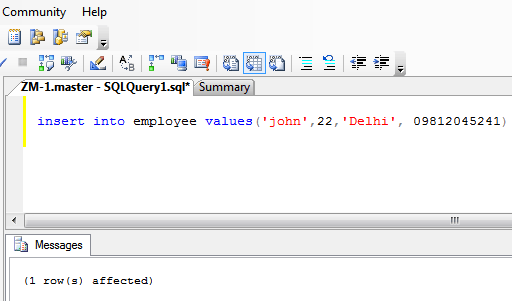 SQL insert statement is used to insert data into table. You can use this command to store values in the database. 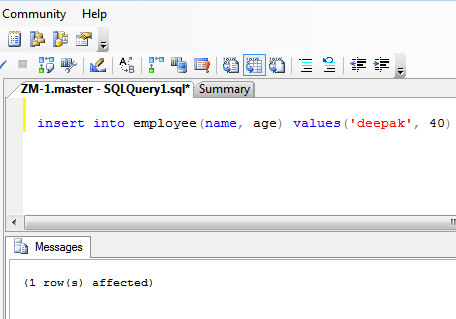 In this chapter, you have learned about insert statement so you can add records to the table. In the next chapter you will learn about update statement.